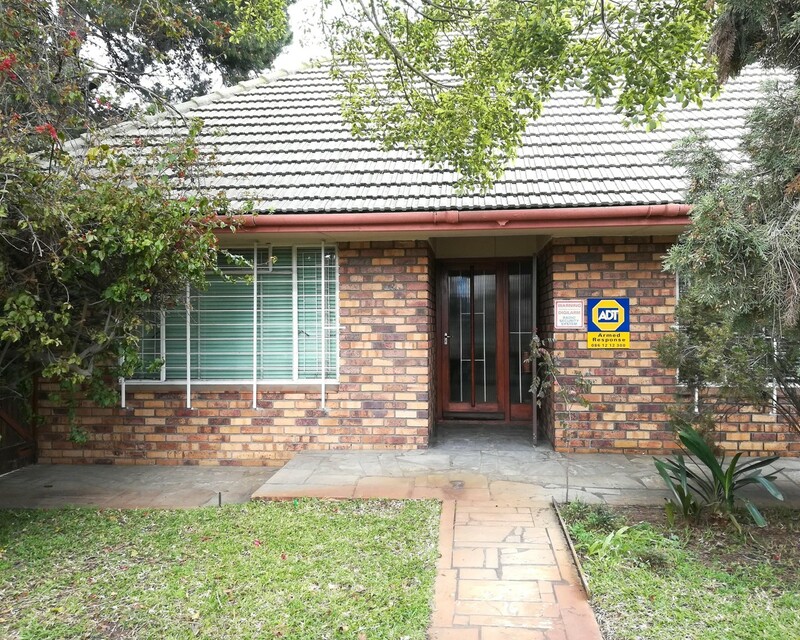 Sign up and receive Property Email Alerts of Houses for sale in Oakdale, Bellville. INVESTMENT OPPORTUNITY. A 1045sqm plot just 8 minutes walk from Northlink college and close to all amenities PLUS large family home comprising 3 bedrooms, 1 bathroom, separate lounge and dining room, study, fitted kitchen with eye level oven & hob. Huge loft upstairs with study nook. Garaging for 4 cars. Sign-up and receive Property Email Alerts of Houses for sale in Oakdale, Bellville.